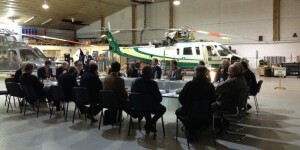 The first Heli UK Leaders Round Table Discussion took place at the Gama Aviation facility at Fairoaks Airport on December 5th. The informal, off-the record meeting was facilitated by Heli Buyer Europe & Avbuyer.com and gathered together Industry experts from the UK helicopter industry. The lively Round Table Discussion was followed by a dinner sponsored by Hayward Aviation and www.Avbuyer.com . It was a welcome networking opportunity for all the delegates who enjoyed great food and good company at a popular local venue. 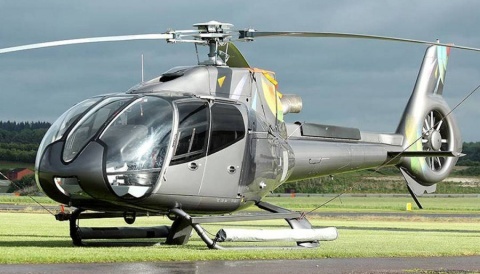 will be used as guidance by the organisers of the Heli UK Expo at Sywell in June 2014. 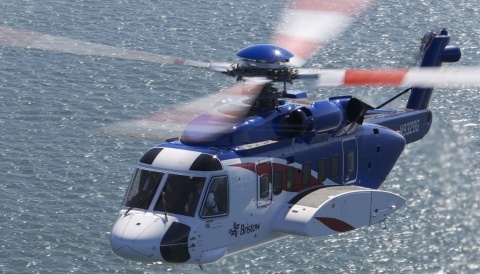 – Shortage of Helicopters for Charter Operations. – Shortage of Instructors, lack of qualified Pilots & Pilot-Training – new paradigm needed to address training, recruitment, finance (issue of VAT) and experience. – Opportunities for flight hour building in offshore and onshore situations : from VFR to IFR to multi-crew. 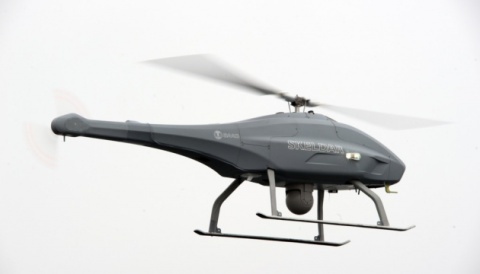 – Flight Safety (skill fade and unauthorised modifications) & the Public Perception of helicopters. – Current Glass Cockpit design and related challenges to the training and maintenance of Pilot Skills. – Marketing of the Helicopter as a Multi-player (collaborative marketing by bringing organisations together through joint marketing ventures). – Charter from regulated companies only (British Air Charter Association, role of BHA and BBGA). – Marketing into Lifestyle World (cross-selling, brand partnering and reaching out to international markets). The event was successful and received positive feedback from the invited guests. 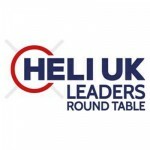 It is now the intention to make the Heli UK Leaders Round Table Discussion and Networking Dinner a regular event. Invitations for the next meeting will be sent out in early 2014.